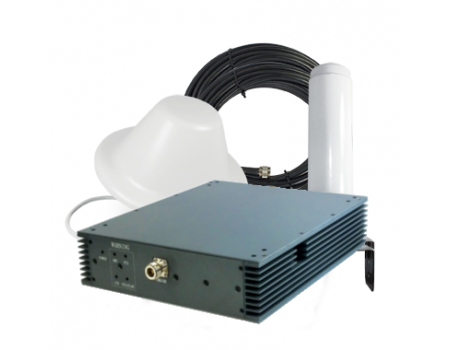 The SureCall Fusion-5 65db Repeater Kit with an outside Omni Antenna and an inside Panel Antenna is a powerful 5-Band cell phone signal booster designed to amplify all of the frequencies used by cellular carriers in North America. 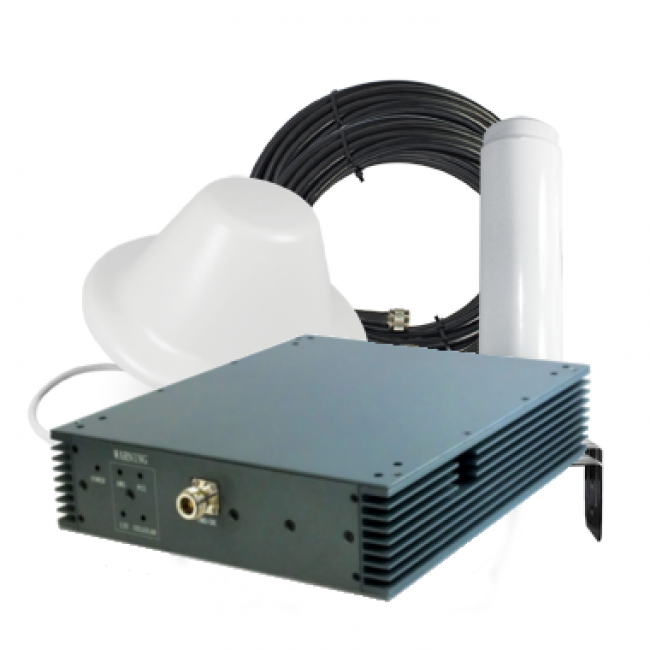 Once installed, this kit can cover an area of up to 5,000 square feet or more depending on the outside signal strength. The Fusion-5 is designed for homes and small offices where multiple carriers are used simultaneously. 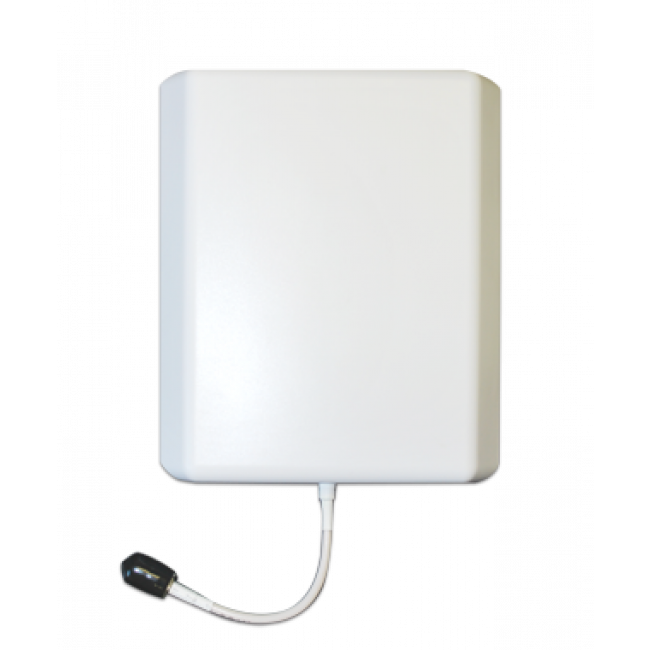 Like all cell phone signal boosters, the SureCall Fusion-5's cover area is dependent on the existing outside signal strength. 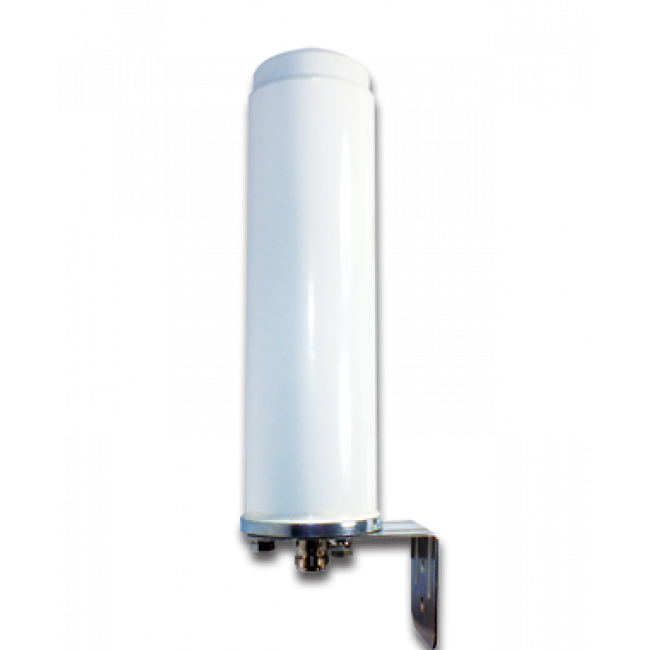 With a strong 4 or 5 bar signal outside, the Fusion-5 will cover up to 5,000 sq ft. If you have a very strong outside signal, -60 dB or better, it's possible to get as much as 10,000 sq ft of coverage from the Fusion-5. 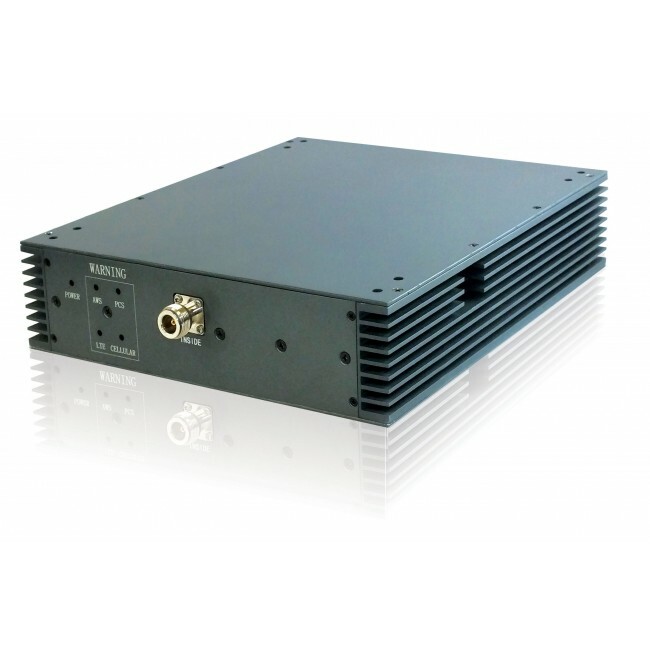 The Fusion-5 is designed to boost multiple carriers simultaneously. 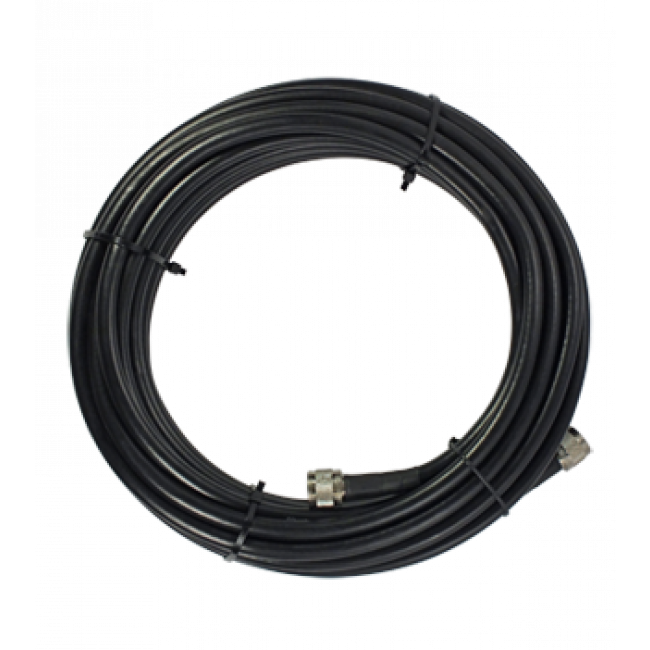 When planning for installation, be sure to measure the signal strength of each carrier you want to support.